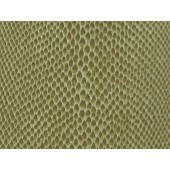 "Mamba" polyurethane textile is a durable yet soft, faux snakeskin that is stain repellent and easy-to-clean. 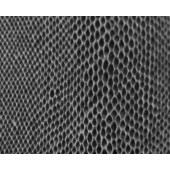 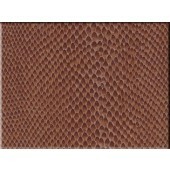 The 54" wide, reptile scales are realistically embossed into a PU skin that is two-tone printed and laminated to a strong, 100% polyester circular knit backing with slight stretch. 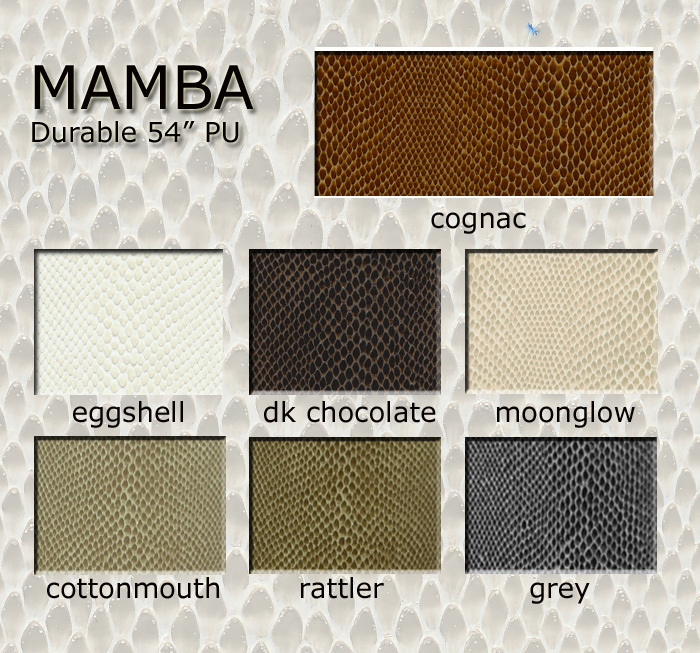 "Mamba" complies with California Proposition 65 containing no PVC, no lead or other toxic chemicals. 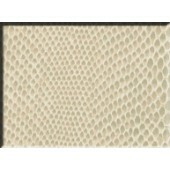 Meets or exceeds all ACT upholstery specifications. 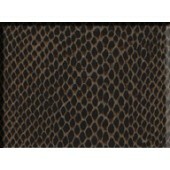 Ideal for upholstery, wallcovering, handbags, footwear, apparel, accessories, hobbies, crafts and all sewn products.